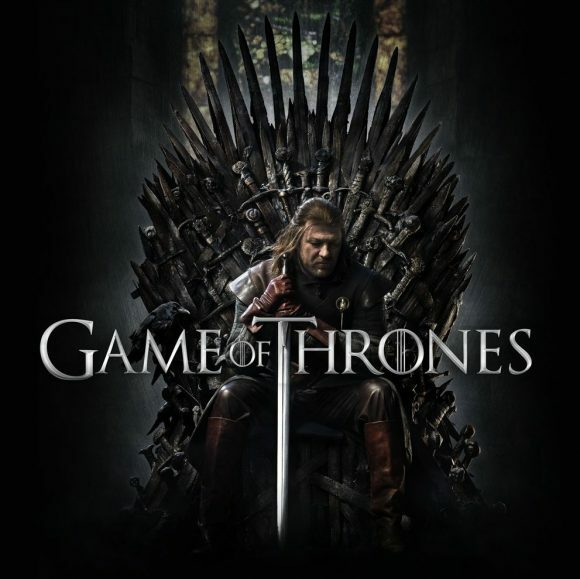 Sky Box Sets will screen a week-long marathon of the first seven seasons of Game of Thrones ahead of S8’s premiere on SoHo. It will also offer another chance to see the sci-fi noir Hard Sun and all three seasons of The Leftovers. American Dad Too Subversive for NZ TV?